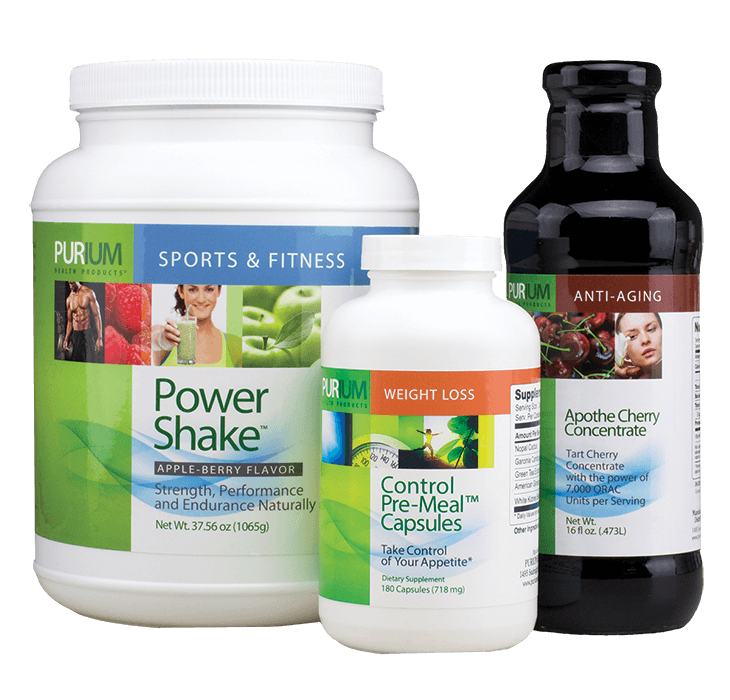 PLC Pack Weight Control Includes: CONTROL Pre-Meal Capsules, Apple Berry Power Shake and Apothe-Cherry. The PLC Pack Weight Control Superfood Power Pack insures you get optimal nutrition every day PLUS helps you have the self control you need to manage a healthy weight. You will have superfood greens every morning for energy and alkalinity, sour tart cherries every evening for deep sleep, stress reduction and antioxidants and CONTROL Pre-Meal Capsules that aid in portion control, craving reduction and blood sugar stabilization. Feel satisfied much faster and reduce the impact of simple carbohydrates you take in. This is not a fad diet it`s a lifestyle!